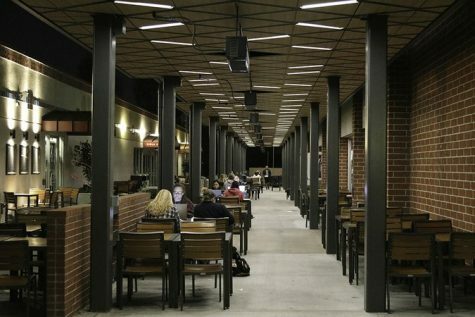 Biola embraces sexual assault advocacy for the first time in two years. One in five college-age women. One in 16 college-age men. Sexual assault happens here too. 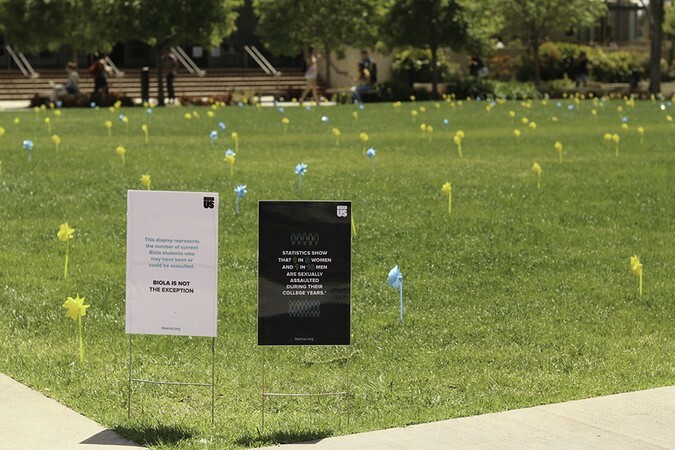 After taking a year off, Biola brought the It’s On Us campaign back to campus for Sexual Assault Awareness Month. 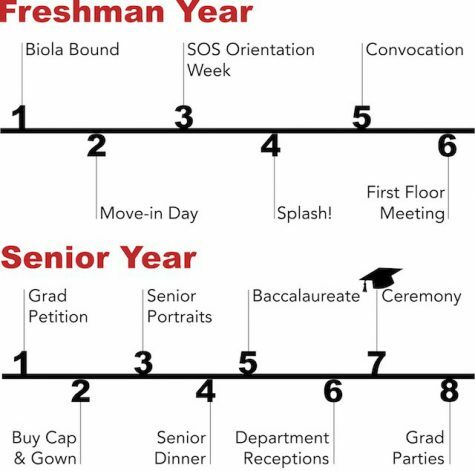 The campaign includes events held throughout the month and a video sharing the beliefs of Biola on the subject. This year, movements such as Me Too, Time’s Up and Silence is not Spiritualhave swept the nation. These show that no place is exempt from sexual assault—not Hollywood, not churches and certainly not college campuses. A display in Sigma Hall invited assault survivors to participate in the Me Too movement by putting stickers up on a board. Bright teal It’s On Us T-shirts also appeared in Heritage Cafe, the Caf, chapel and throughout campus on Monday morning, as many student leaders sported the campaign attire. 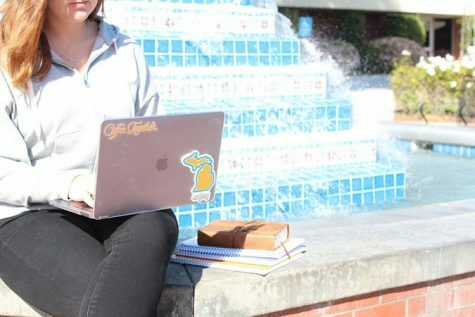 Those that did not get shirts put It’s On Us stickers on clothing, water bottles and laptops. Next week, the Clothesline Project will have a display at the Bell Tower, allowing survivors and people who know survivors to write their story or words of encouragement. The awareness events on campus kicked off with a Sexual Assault Awareness Month chapel led by President Barry Corey. As Title IX coordinator Dawn White introduced him, she used her public platform to tell the crowd truths about sexual assault. She mentioned that sexual assault usually happens when there is alcohol involved, but it should not stop students from coming forward. In a later comment, White clarified that students will not be punished for using alcohol or breaking other community standards surrounding the time of a sexual assault, which is also stated in the Title IX policy. White also shared that assault happens when men or women are pressured and fear losing a relationship or status. “Our God is bigger than those moments,” White said to the audience in her opening. Corey came to the stage with an It’s On Us T-shirt under his suit jacket. He spoke on stories “that didn’t make Veggie Tales” including the sexual assault stories of Dinah and Tamar. Corey spoke of the attackers of both women as cowardly men. He showed characters in the story that did not help the survivor but instead stood by and sought their own gain. Corey ended by showing the men in the story that took action and honored the women’s dignity. On Tuesday night, a screening of “The Hunting Ground” and a panel about the movie occurred in Andrews Banquet Hall. The film follows sexual assault stories from college students across the nation and touches on Title IX as well. After the movie, the panel-turned-group discussion featured director of Student Care Katie Powell, Schwartz and White. 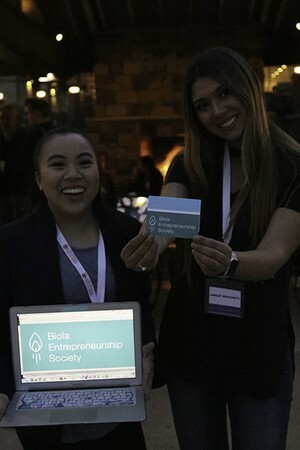 The three informed the group of the process of reporting sexual assault at Biola, the California Consent Law and confidential resources such as the Biola Counseling Centerand the Health Center. Events and sexual assault awareness will continue throughout the rest of the month. An event on toxic masculinity was held on April 10 in Business 109. A “walking with friends and family who have experienced sexual assault” panel will be held on April 16 in the Collegium.